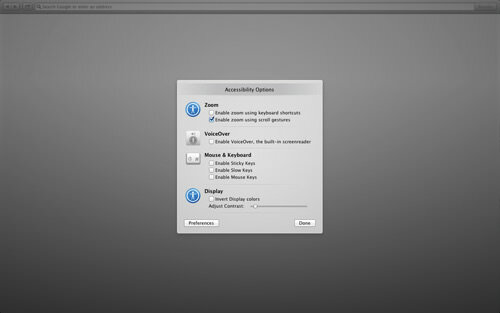 From Leopard to Snow Leopard, Lion to the new Mountain Lion, Apple doesn’t change much when it comes to User Interface. Once you have purchased Apple’s latest Mac OS X operating system, the Mountain Lion, you would probably not notice any significant changes upon installation (some of you may say that it looks exactly like the Mac OS X Lion). But if you’re wondering where the "Mountain" makes a difference, this post is for you. We’ve been playing with the new OS for a while now and in this post, you’ll see some of the noticeable updates and new functions that have been made available on the Mac OS X 10.8 Mountain Lion. Most of the new functions are on the inside and the good news is, it’s a small learning curve to adapt to the changes. 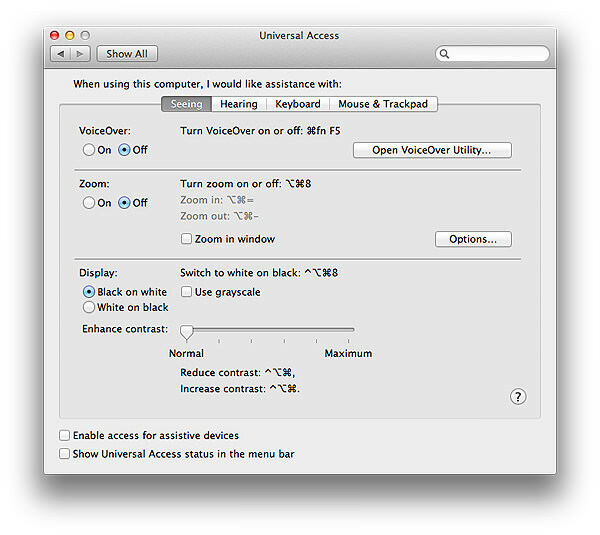 "Universal Access" is now "Accessibility"
What was previously ‘Universal Access’ is now ‘Accessibility’, with an added left pane for better customization of your settings. 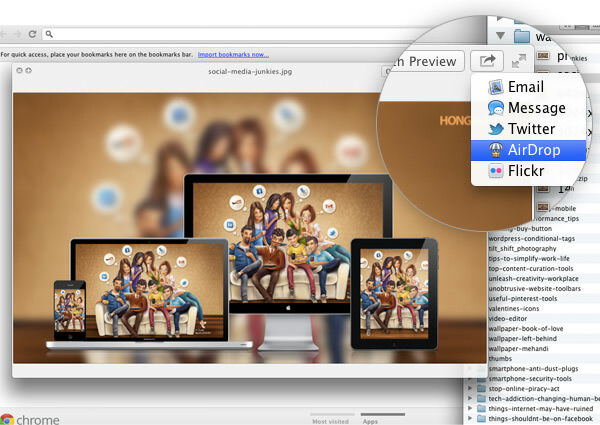 Discovered a cool app, or installed something you’d like to share among your peers and friends? 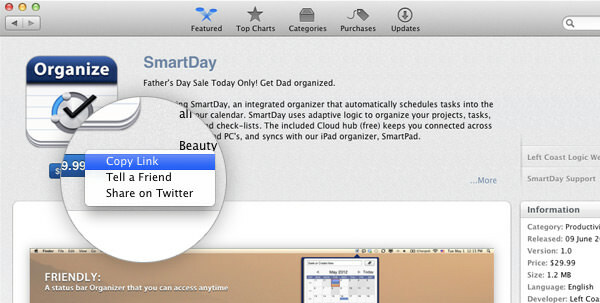 The new App Store now provides you with a copy link to the app you like which you can share with friends and even tweet. 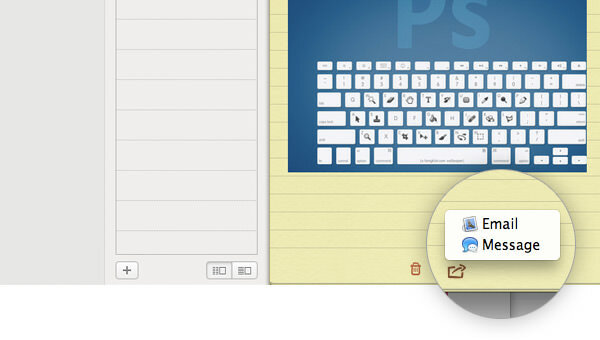 Apple has added a sharing icon to most of their native applications: Preview, Textedit, Safari, Notes, etc. It allows you to share almost anything instantly with your friends over instant messaging (Messenger), email, Twitter, Flickr or Facebook. Be sure to sign in with your social network accounts under System Preferences > Mail, Calendar and Contacts to take full advantage of this feature. The new calendar now comes with a sidebar, allowing you to navigate through iCloud and 3rd party calendars (Google and other delegates) easily. "Contacts" is the new "Address Book"
Combines the information of multiple services (Yahoo, Google, etc) your individual contacts may have into one single contact card. 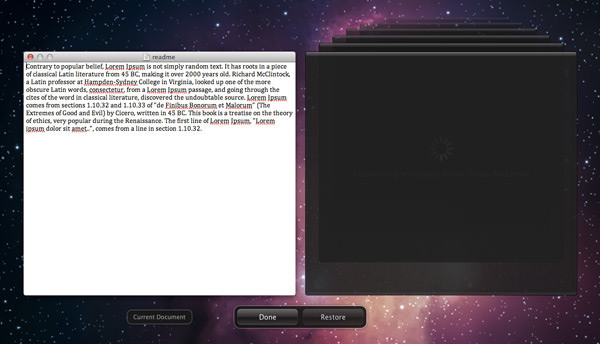 Mac’s default text editor, TextEdit gets better. You can now start a new document or edit an existing document from iCloud. 1) You can now edit the title on the fly, right there on the title. 2) Made a mistake with this version of the document? No problem. Just revert to older versions with a TimeMachine-like user interface directly from the title. 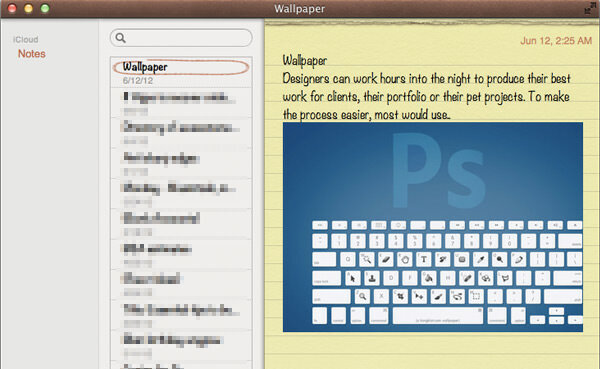 If you are a user of Notes in iOS, you’ll be happy to know that it is now on the MacOS X Mountain Lion. Now you can update your notes from the same iCloud account on any of your devices, iPhone, Mac or iPad. Watch them sync on the fly. The URL bar is now a search bar like the Chrome Omnibox, and displays search results as you type. 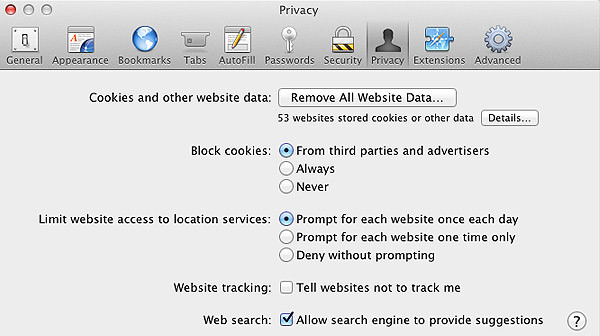 Safari now has its own Incognito mode: "Tell websites not to track me". Look, a small progress bar appears within the folder when you copy or download files. You can now encrypt the entire drive by selecting the drive, right click and choose Encrypt. A Search function has been added to the LaunchPad and Widget Dashboard. You can now organize your Widget apps into folders, just like on the iOS. 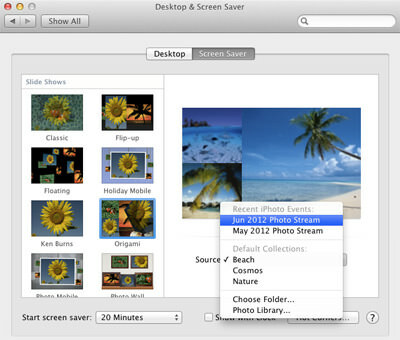 If you like having your screensaver on, you can now use Photo Stream as the image source for your screensaver. Lastly, a 3 finger tap on any text file launches the Dictionary. 3. 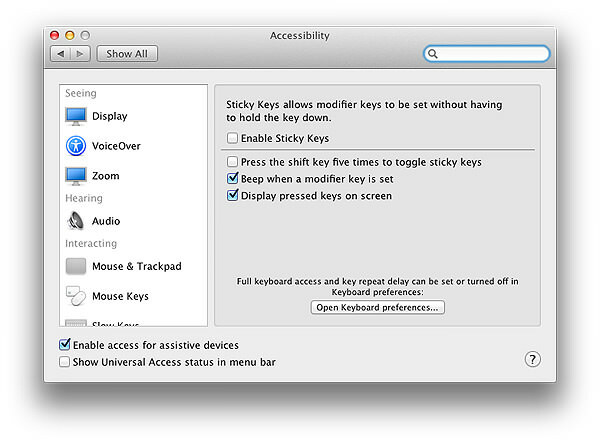 To access Notification, do a two-finger slide from right to left. 4. You can now use two- or three-finger swipes to navigate through the Reminder Lists. 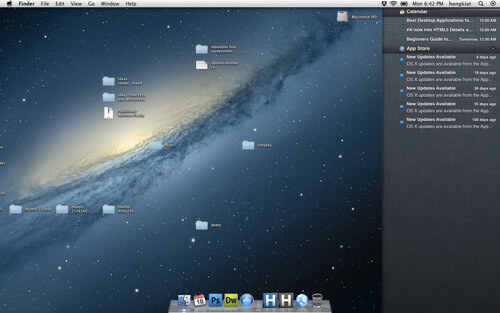 Have you gotten your copy of the new Mac OS X? How are you liking Mountain Lion so far? Tell us all the nitty gritty details.